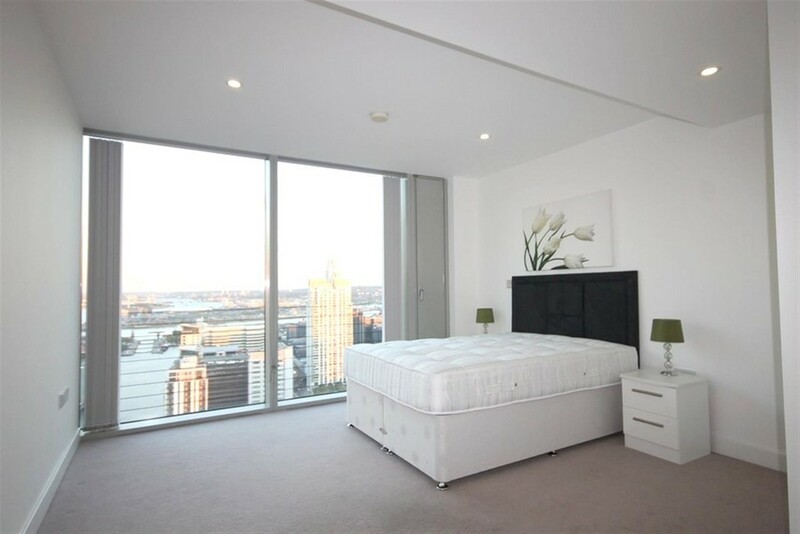 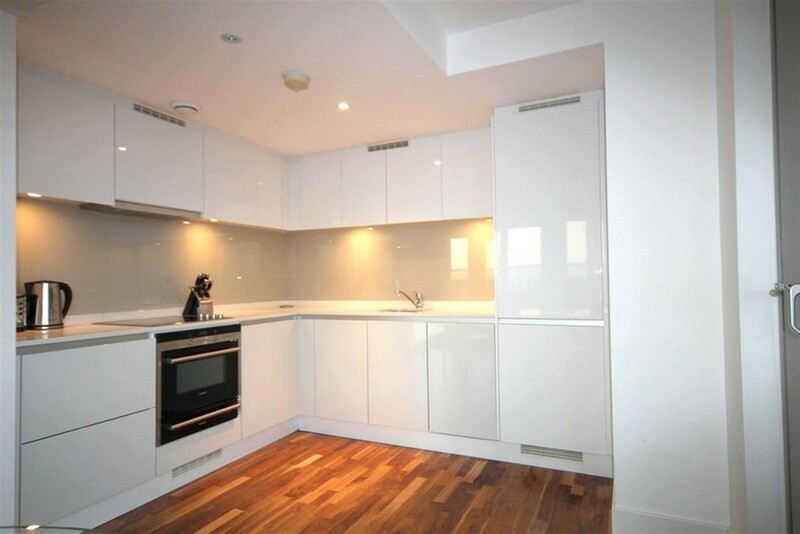 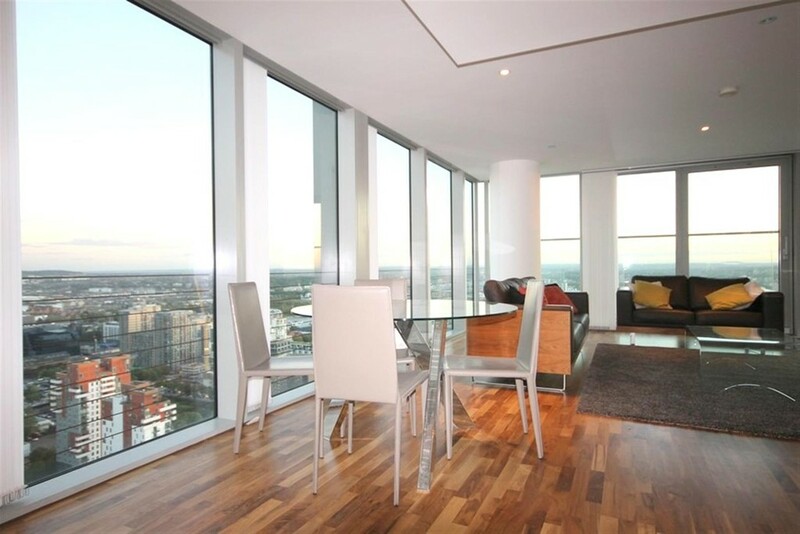 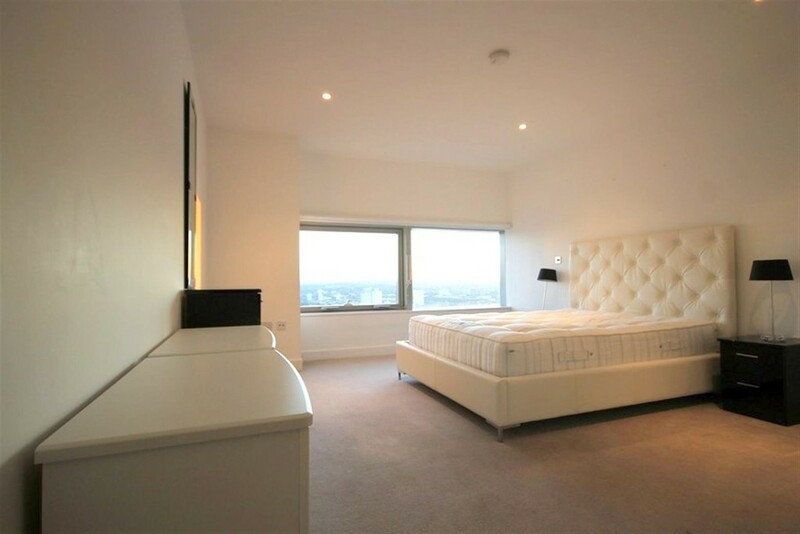 Anthony Fox are proud to offer this breath taking three bedroom, two bathroom penthouse located on the 37th floor of the much sought after Landmark development. 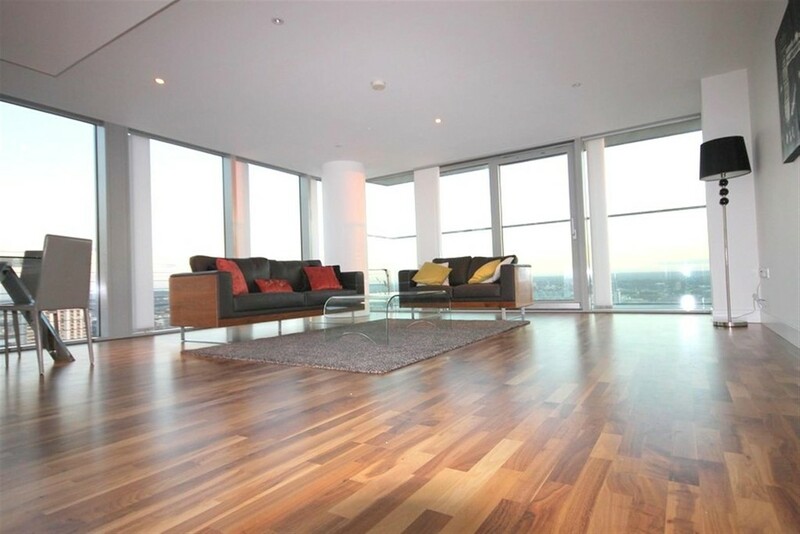 This spectacular apartment comprises dual-aspect reception room with a semi open-plan kitchen and floor-to-ceiling windows alongside one entire side offering panoramic views over London including the River Thames, Canary Wharf and The City. 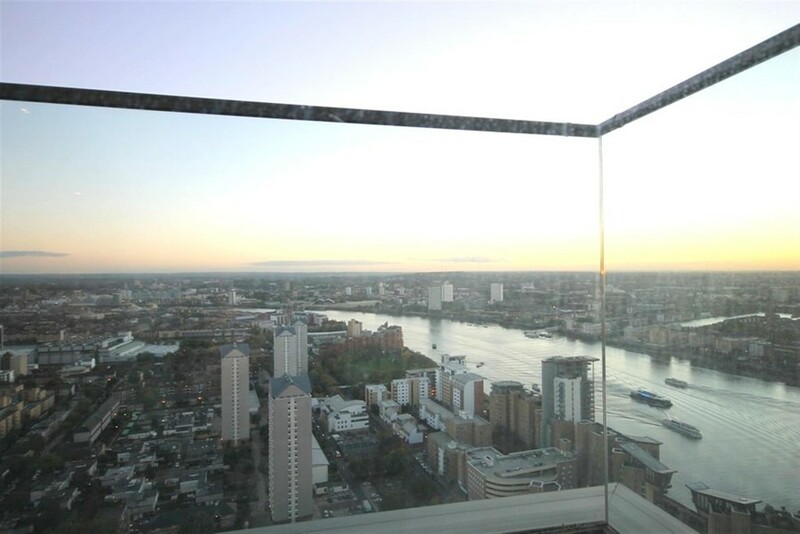 These exceptional views are further enjoyed from a large private balcony directly overlooking Canary Wharf. 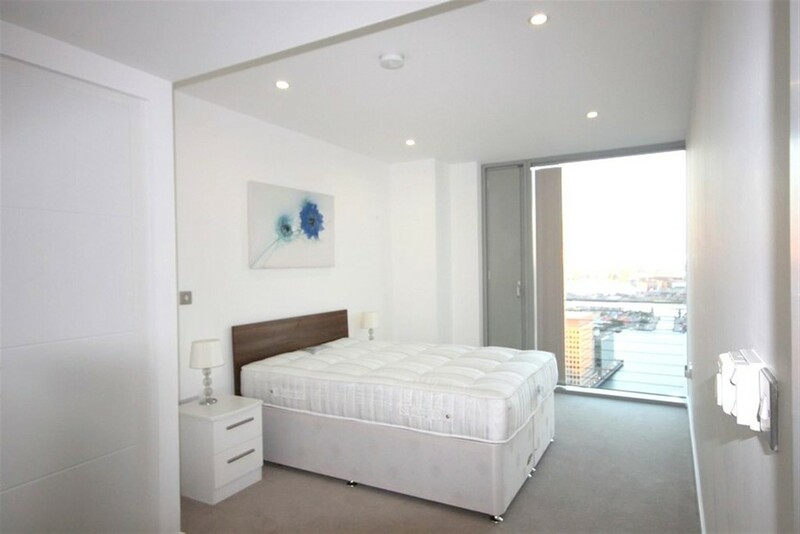 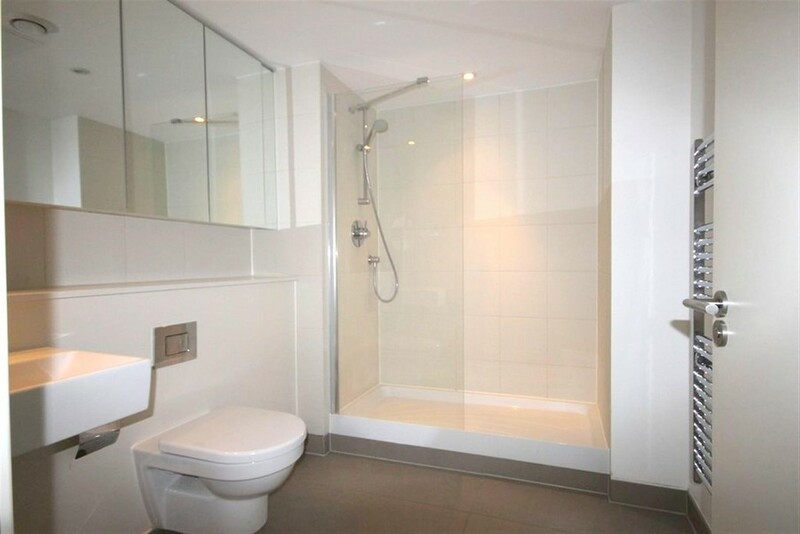 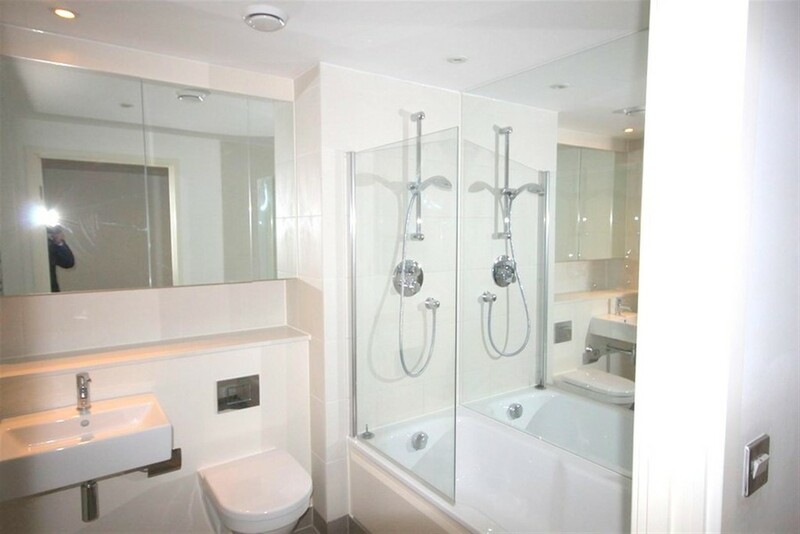 The apartment features a master bedroom with en suite shower, two further double bedrooms with fitted wardrobes all benefiting from stunning views and large fabulous guest bathroom. 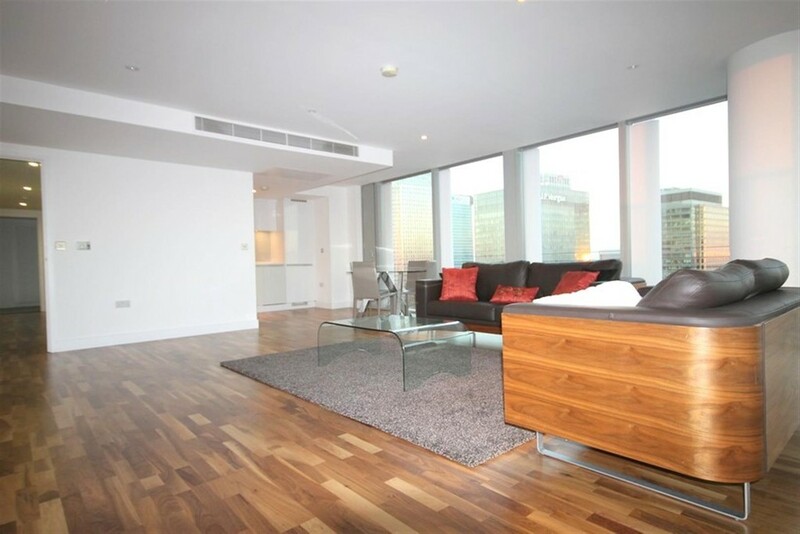 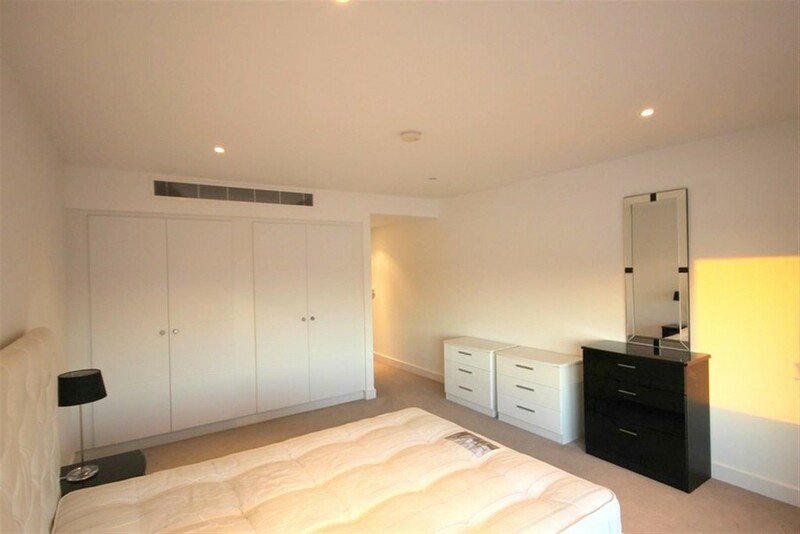 The apartment further benefits from air conditioning, secure entry phone, 24 hour concierge and a private's resident gym. 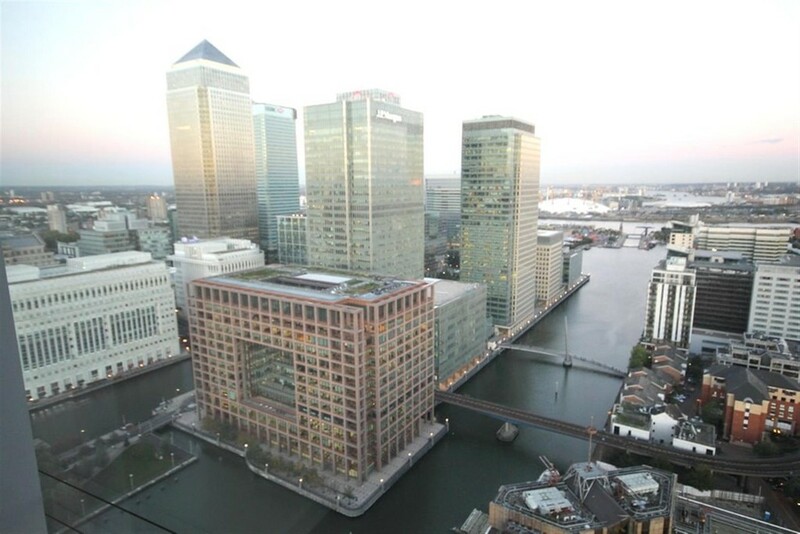 Local transport links include Heron Quay Station (DLR) and Canary Wharf Station (DLR & Jubilee Line).